snow brush, rags and paper towels. traction mats or old rugs, tire chains, salt, cat box litter or sand. extra clothing including hats, socks, waterproof boots, coats and gloves. with extra batteries, flares or roadway reflectors. first aid kit and a fire extinguisher. item available. A citizen’s band radio is a good alternative. to turn back or seek refuge if conditions become threatening. drive with your headlights on dim. drive with your headlights on dim, or use fog lights. FOG, SNOW or SLEET, do not overdrive your headlights. the limits of your vision. windows clear of snow and ice. Do not start until your windshield is defrosted. conditions and match the flow of traffic. prepared to react physically and mentally. early when you come to an intersection. skid until you feel you have regained traction then straighten your vehicle. plow, they may be spreading salt. plow may be at work clearing the lane or preparing to turn around. 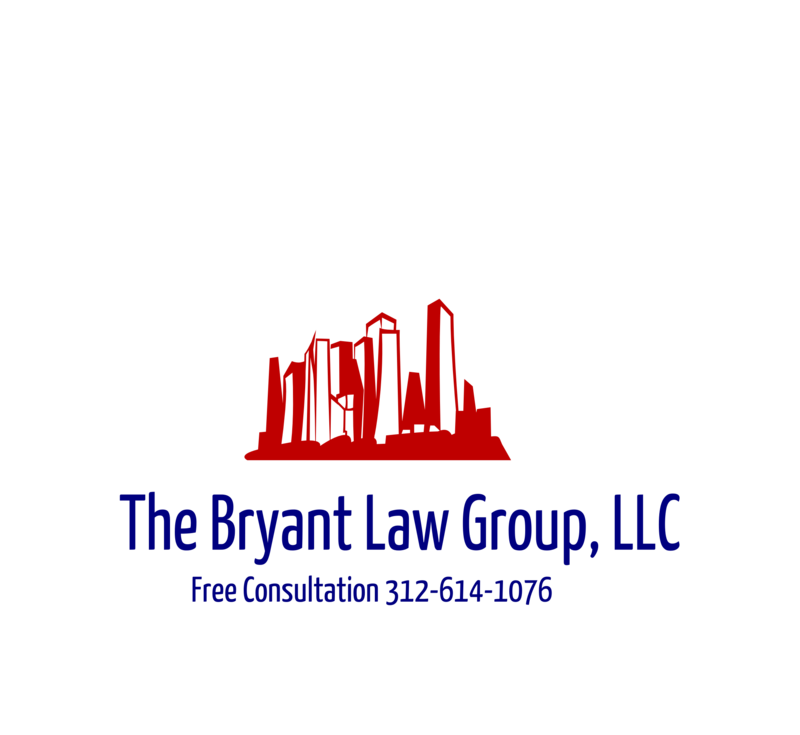 love has been involved in a serious Chicago car accident or Chicago truck accident, then call Chicago personal injury lawyer Aaron Bryant for a free legal consultation at 312-588-3384.